“This cuvee is aged for 18 to 22 months in all new French oak; from vines in excess of 80 years of age) Deep, bright ruby-red. 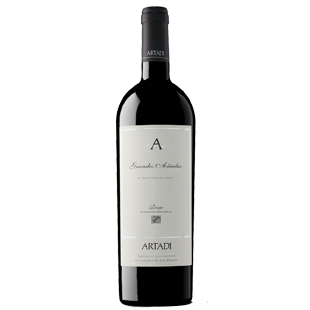 Slightly reduced but extremely complex aromas of black raspberry, kirsch, dark chocolate and roasted herbs. Expansive and deep on the palate, with gripping flavors of black fruits, cedar, graphite, leather and smoke. Harmonious acidity gives the flavors a juicy quality. Finishes with chewy tannins and strong oakiness."